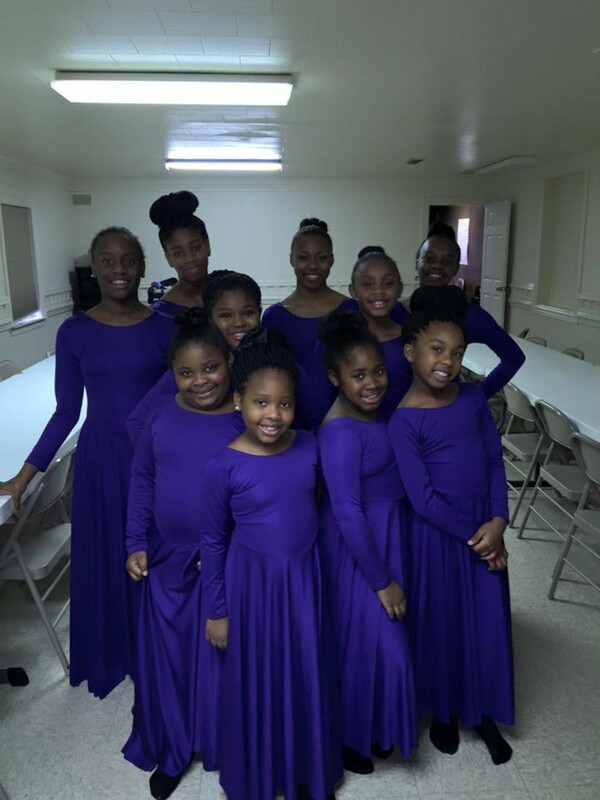 The Amplified Praise Dancers, under the direction of Sis. 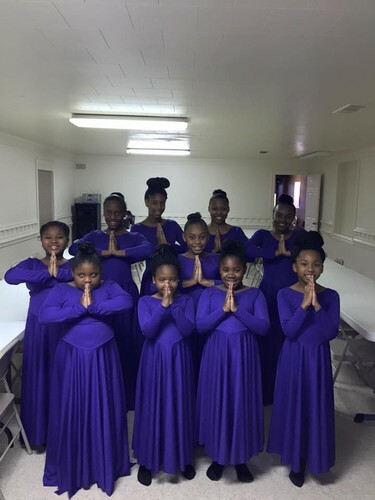 Toccara Huckaby, presented their first praise dance on Sunday, December 13, 2015 during the morning worship. 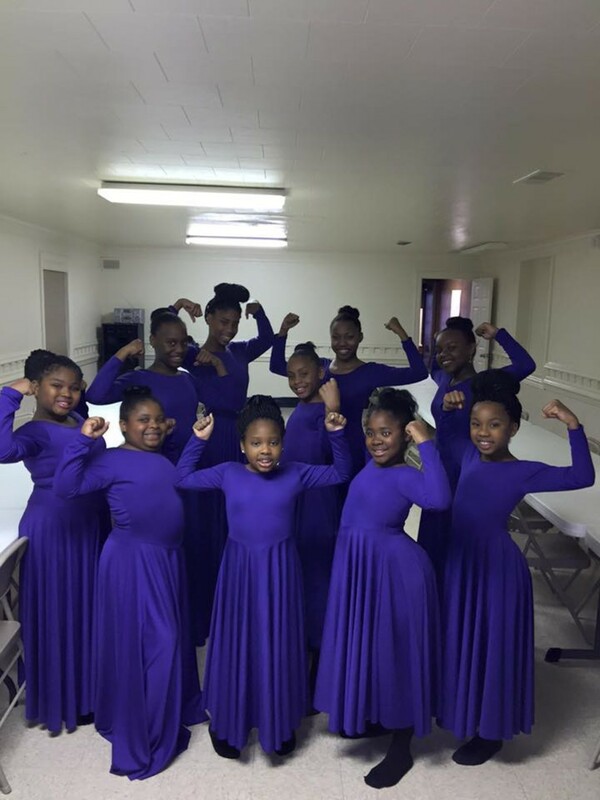 These girls exemplified their Praise to God in Dance through different variations of dance moves and steps. 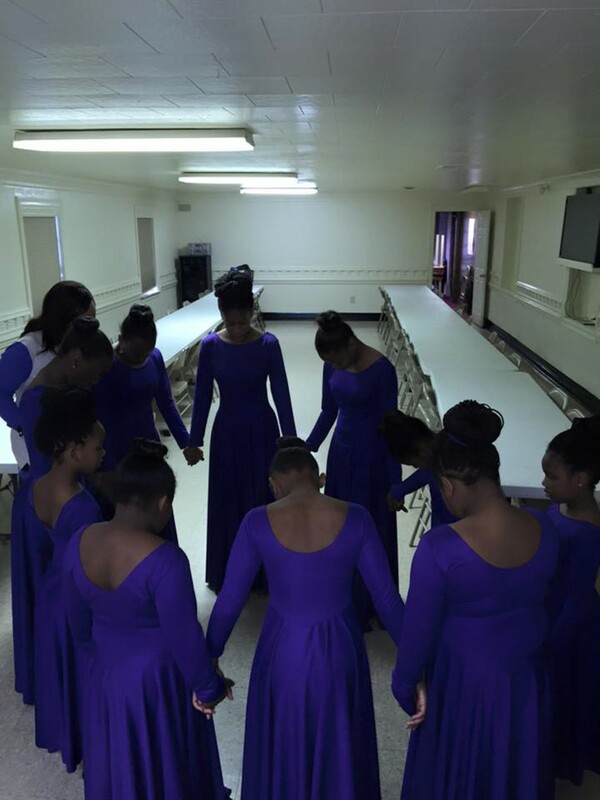 The execution of the choreography by Sis. Huckaby was supreme. 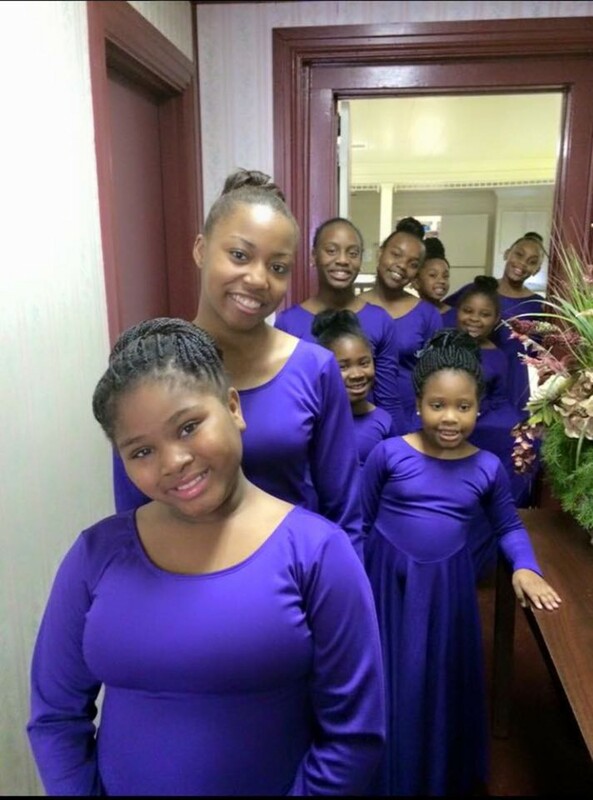 The potential of this young Praise Team is unlimited and we look forward to many more presentations. !! Praise Is What We Do !